Perfect your curls. Forget about frizz. Controls volume, combats frizz and lengthens even the tightest. Corn-derived blend minimizes volume and frizz as organic babassu lengthens and loosens curls for a more controlled style. Refreshing citrus aroma with certified organic lime, lemon, bergamot, orange and other pure plant and flower essences. Defines Flexible hold hair spray. Adds moisture and curl definition as it seals the cuticle, taming frizz all day. Detangles to reduce breakage from combing. Also makes styling curls easier and helps maintain them longer-while leaving hair soft, not “crunchy.” Boosts the effects of be curly™ curl enhancer. Wheat protein and organic aloe blend expands when hair is wet and retracts when dry to intensify curl or wave-and control frizz all day long. Organic baobab and babassu oil and macadamia nut help seal, soften and moisturize hair. 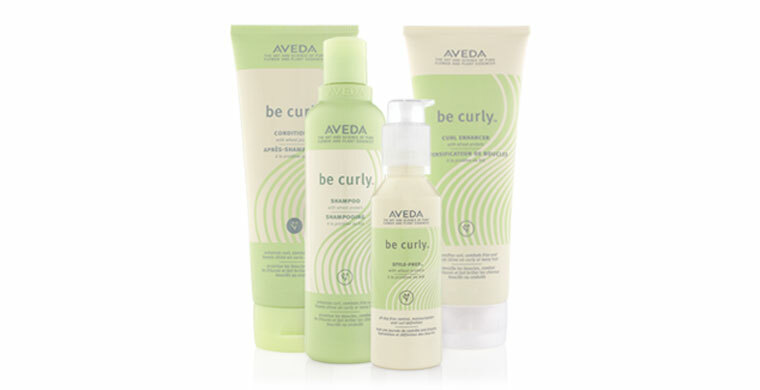 Guar bean and plant-derived cellulose help maintain curly styles throughout the day. Certified organic lime, lemon, bergamot, orange and other pure plant and flower essences create a light, refreshing aroma. For intensifying curls, taming frizz and heightening shine. Wheat protein blend expands when hair is wet-then retracts when hair is dry-to lock in curls or waves. Part of our 4-step curl perfecting system that dramatically reduces frizz and defines curl up to 57%*. For curly or wavy hair.